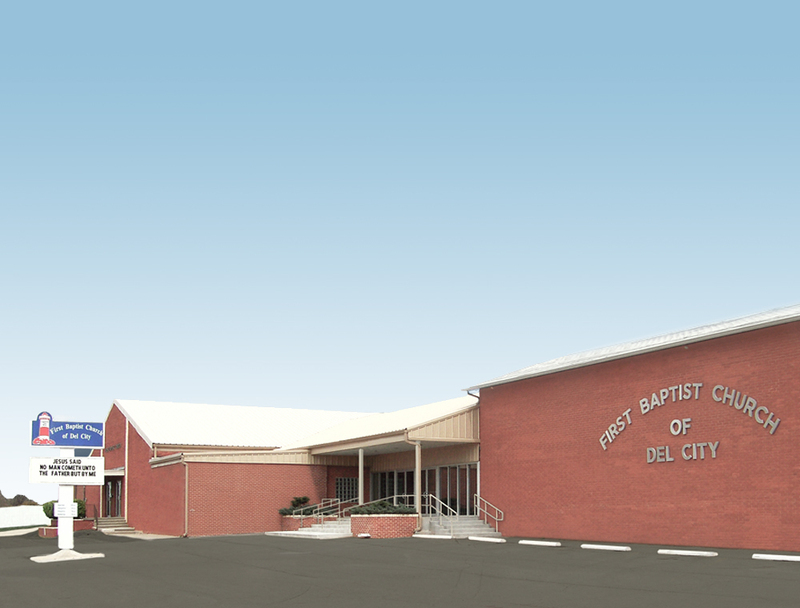 An independent Bible believing Baptist Church with a spiritual concern for all ages. We invite you to worship with us where the focus is exclusively on the Word of God. A lighthouse guides a ship the same way a believer guides mankind with the light of the Gospel to the saving knowledge of Jesus Christ. The Bible teaches that every saved person is to be a missionary to those around them and that some are called to be missionaries in foreign lands. First Baptist supports several missionaries across the globe with financial and spiritual support from it's members. Paul encourages believers to sing songs that praise the Lord and are rooted in the Word of God. We try to exemplify this message with songs that give praise to God alone and prepare the heart to receive His Word. Download the album "For Such A Time As This" recorded in-house by singers at First Baptist for a sample of the southern gospel style music incorporated into the worship service.